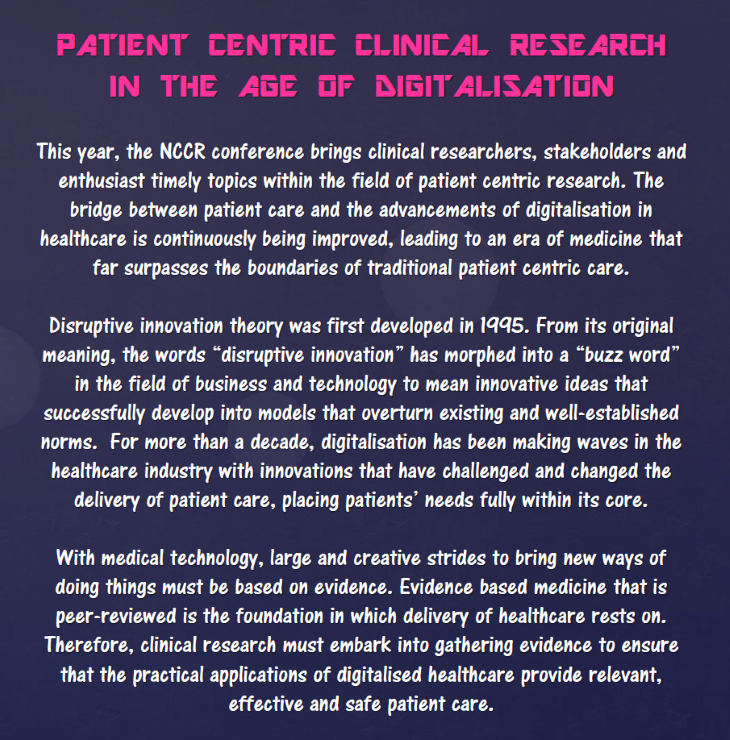 The NCCR bulletin aims to disseminate information on latest clinical research policies and guidelines as well as to feature articles on Malaysia’s progress and pioneering attempts in this industry. The content is prepared by the members of the National Committee for Clinical Research (NCCR) who consist of Ministry of Health personnel, academicians and industry professionals actively involved in clinical research activities in Malaysia. The compilation of articles in each issue reflects the diverse range of clinical research areas and thus offers readers the opportunity to appreciate various perspectives on issues related to clinical research in Malaysia. >>> Read more here. . . The National Committee for Clinical Research (NCCR), Ministry of Health, is spearheading various initiatives to enhance and regulate the quality of biomedical research and clinical research practice in Malaysia. 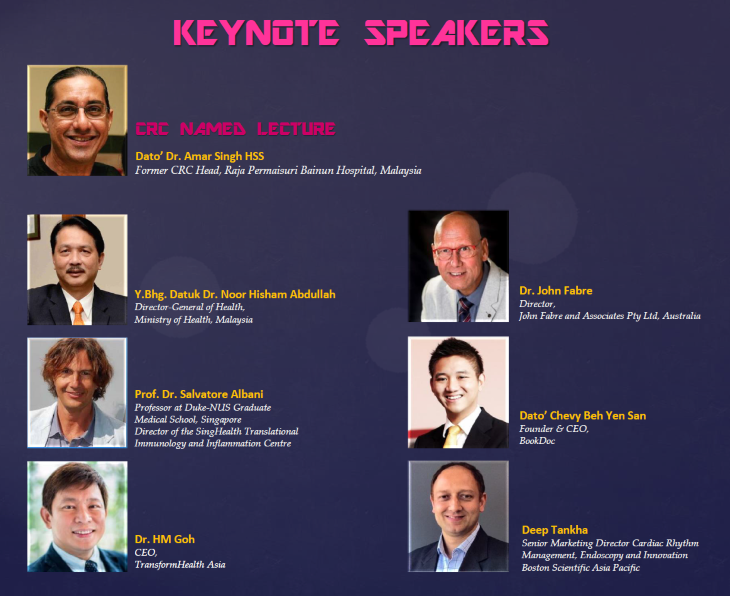 The NCCR is made up of member representatives and experts from the Ministry of Health (MOH), various national Universities, the Malaysian Pharmaceutical Society (MPS), the Pharmaceutical Association of Malaysia (PhAMA), the Malaysian Organisation of Pharmaceutical Industries (MOPI), as well as other Non-Governmental Organisations. This composition of member representatives reflects the on-going “smart-partnerships” amongst the various stake-holders with interests in quality clinical research in Malaysia.